Heinrich Erdmann was founded 1889. We look back on a long tradition in the manufacture of fine wires. Today our main business is the production of low carbon steel wires in bright, copper coated, galvanized and tinned. Based on our modern machinery and our qualified skilled workers we deliver our customers high quality wires. Because of our extensive trading business we cover almost all requirements of the wire fabricating industry. We characterized us by our high quality products, short lead times and flexibility and achieve thereby a high customer satisfaction. 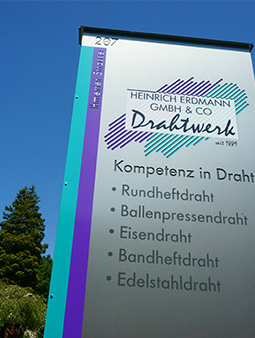 Heinrich Erdmann is aiming to be your competent partner. We are continuously analyzing our processes in all areas, in order of using potentials for further optimization. This enables us to provide you with continuously high quality and excellent service. Ongoing improvement processes ensure the compliance of laws, regulations and requirements. 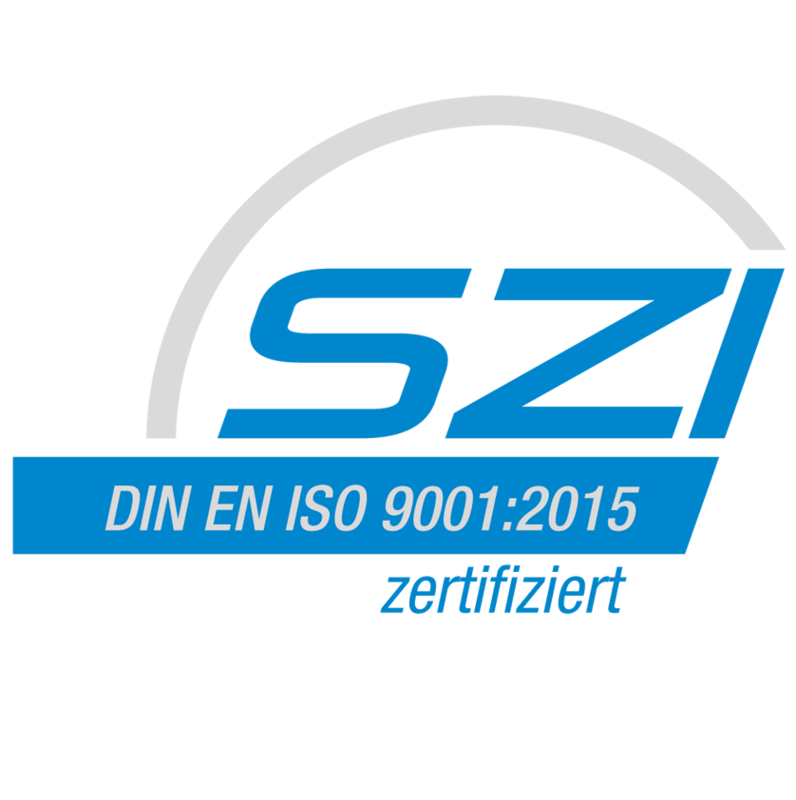 To further convince you of our services and also to provide measurable goals for future improvement processes, we use the certification according to ISO 9001:2015 as the main basis for our actions. You can download our certification as a PDF document by using the following link.